Global law firm Milbank, Tweed, Hadley & McCloy LLP revealed its new branding and legal name, Milbank LLP. 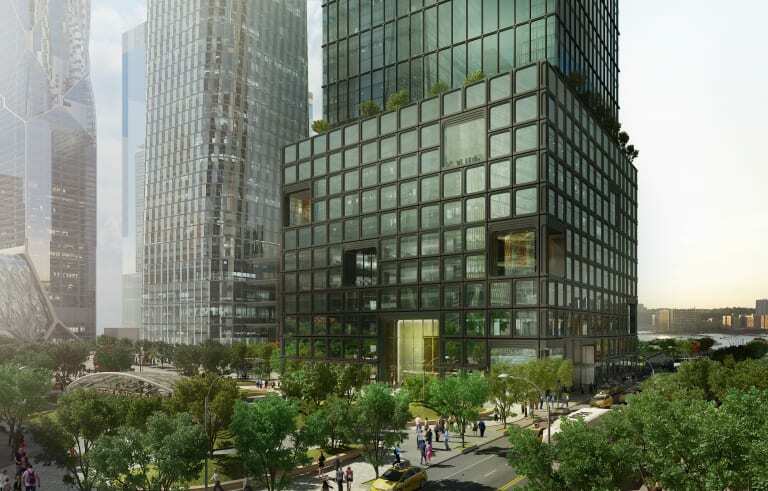 This change coincides with the move of Milbank’s headquarters from Wall Street to Hudson Yards, New York City’s newest neighborhood and the largest private real estate development in US history. The new office space at Hudson Yards creates a world-class experience for attorneys and staff, with private space for focused work and social spaces for team collaboration that were custom-made to meet the specific needs of Milbank attorneys, including a restaurant and a food service ordering app, a coffee bar with made-to-order beverages, a private on-site health center in the building with digital scheduling assistance and two outdoor terraces. Sunlight-flooded offices, seamless indoor-outdoor transitions and expansive staircases throughout the building to connect the community were thoughtfully chosen to create a sense of inclusivity throughout the space. The new brand image combined with the modern, open and collaborative office space, more accurately reflect the culture of the firm. The state-of-the-art design of 55 Hudson Yards provides many advantages to a global law firm like Milbank, particularly a commitment to intelligent design and sustainability. Seeking LEED Gold certification, 55 Hudson Yards offers an innovative irrigation system that filters and reuses storm water, an organic collection process that reduces food waste and a first-of-its-kind smart power system that reduces greenhouse gas emissions. The post Milbank Changes Name and Branding, Moves Headquarters appeared first on Via Satellite.